A little grease never hurt anyone, right? Actually, grease can cause significant damage. In addition to being a fire hazard, it can degrade your roof, putting your property, employees and customers at risk. The professionals here at Facilitec West are trained and ready to protect you with the best and latest practices in grease containment. You likely already have at least the bare essentials for grease containment. For example, the grease catch in your kitchen’s exhaust hood. This helps trap the airborne grease as you vent out the air from your kitchen. However, this typically does not get rid of all the grease. Which means grease leaks out onto your roof through the exhaust. Grease on your roof leads to the deterioration of the roofing material, as well as a host of other unwanted side effects. Rooftop grease containment involves installing the right equipment for preventing grease from spilling out and causing damage to your roof. 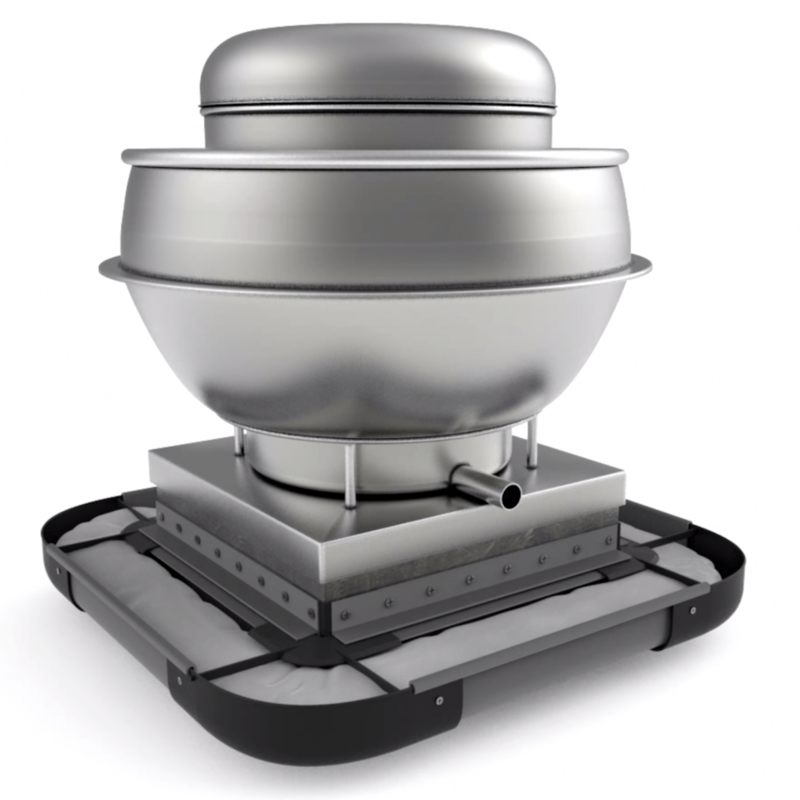 Why invest in better grease containment? Fall injuries due to a slippery roof. Increased fire risk, which can also lead to fire and building code violations. No matter what combination of grease containment methods you use, consistent maintenance of them will be essential for their effectiveness. The team at Facilitec West is trained and experienced in making sure your exhaust grease is controlled. If you want real results you can count on in upgrading your current grease containment, call Facilitec West. Call 888.463.2293 today.